Though the group maintained a heavy touring schedule stateside in 2012, Zac Brown Band says it has international touring plans already in place for 2013. “I know we’re going to be going to Australia to do some touring there. We’re gonna go back to the U.K.,” lead singer Zac Brown tells ABC News Radio. Zac Brown Band performed in London with group Kings of Leon in 2012. 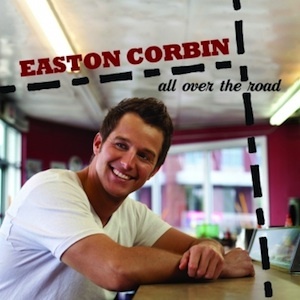 Easton Corbin has released his new single, “All Over The Road,” penned by Carson Chamberlain, Ashley Gorley and Wade Kirby. The song is the title track from his sophomore album, which released in September 2012. 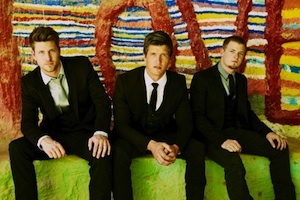 Trio High Valley is set to make their Grand Ole Opry debut on Saturday (Jan. 5) at the Ryman Auditorium. Bluegrass legend Ricky Skaggs is also on the evening’s bill.